MEXICO CITY—In the latest incident of drug-related violence to hit the country, all 111 million citizens of Mexico were killed Monday during a shoot-out between rival drug cartels. According to the U.S. Drug Enforcement Administration, the violence was sparked by a botched drug deal involving an estimated 20 kilograms of marijuana, a dispute that led low-level members of the Sinaloa cartel to open fire on local dealers in Culiacán. Within seconds, the gunfire had spread to Chihuahua, Michoacán, Yucatán, and, minutes later, the other 27 Mexican states, leaving every person in Mexico dead. Posted on September 15, 2010 | Comments Off on ¡Viva México! I like the country that we have today much more than the country of Independence that I have visited in books. 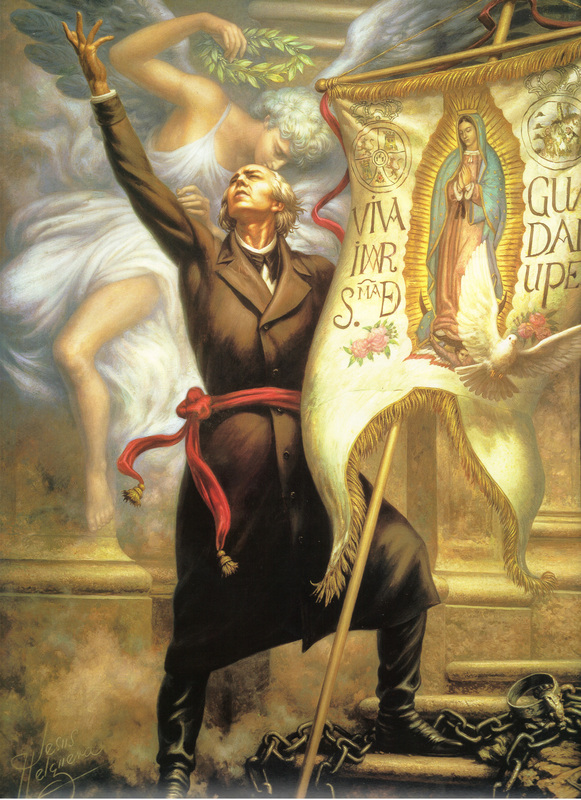 … I like the priest Hidalgo that we’ve invented and that we remember much more than the flesh and blood Hidalgo who sacked Guanajuato. The Mexico of 2010 is a better country than its past, despite the current bad mood. Better in relation to what? Better in terms of becoming a country that is ‘civilized’ or ‘developed’ or ‘modern.’ Which is to say, the dream of a prosperous, equitable, democratic nation. Say what you will: we are closer to this today than we were 200 years ago. The best country that Mexico has been is this one. And the best Mexico that we can have is the one that will follow this one, the one that we hope for going forward. Comments Off on ¡Viva México! We have been on holiday most of August. We are now back and will resume posting on a regular basis. Today’s newsletter summarizes the most important policy developments of the past few weeks. What is most notable is what did not happen: no special session of Congress to take up pending legislation and no mobilization of political and social forces to address the growing security challenges.